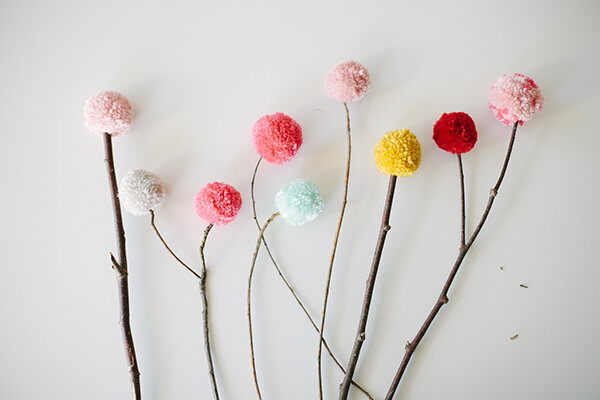 Pom poms are quick, fun and easy to make with the materials you have lying around the house and just take you less than half an hour. 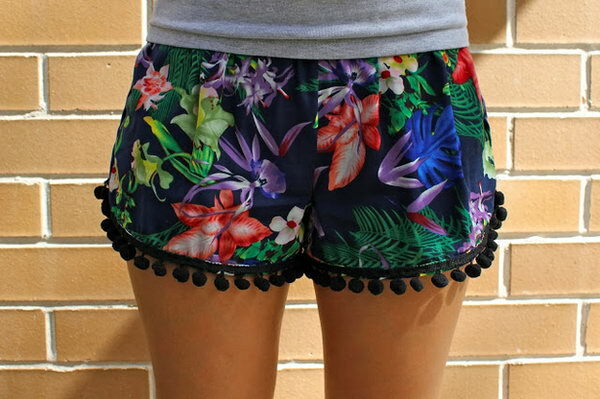 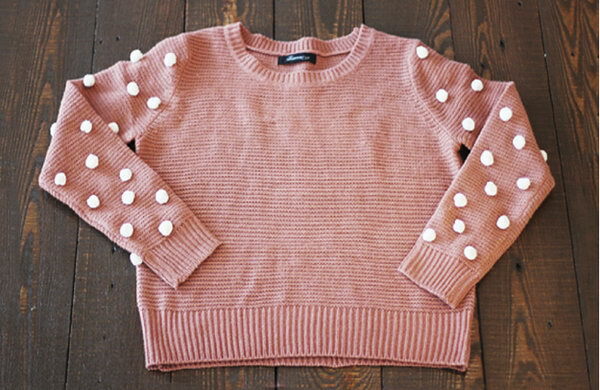 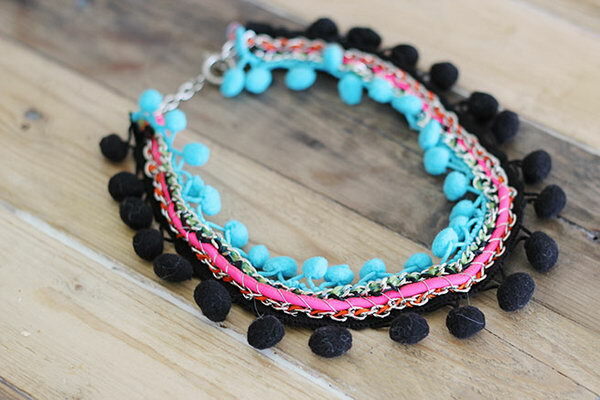 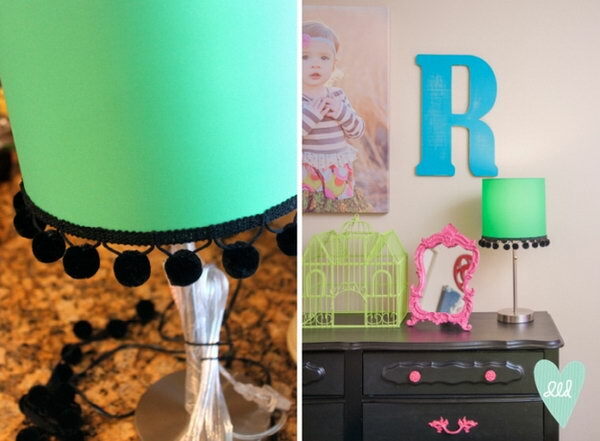 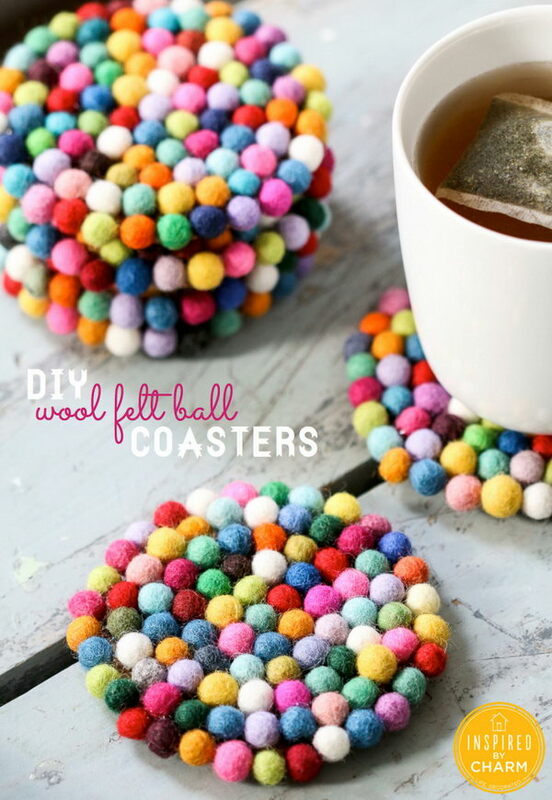 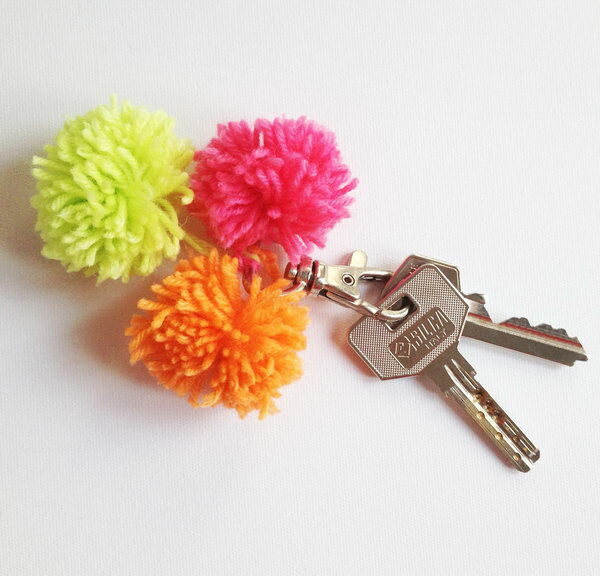 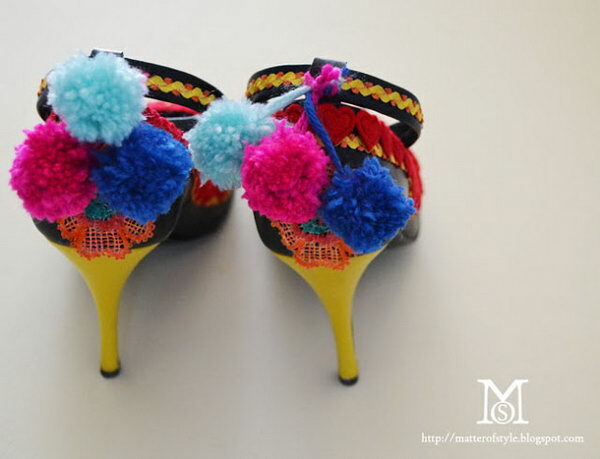 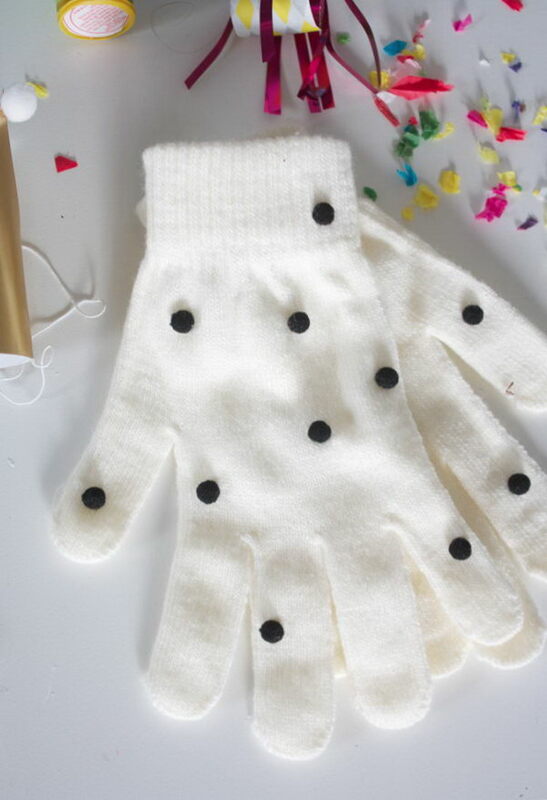 Pom poms have become a crafting obsession and are pretty versatile in the DIY world. 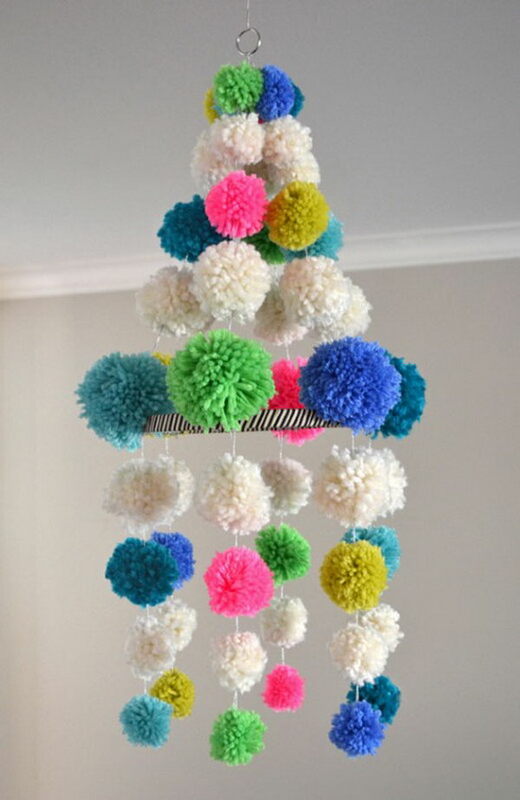 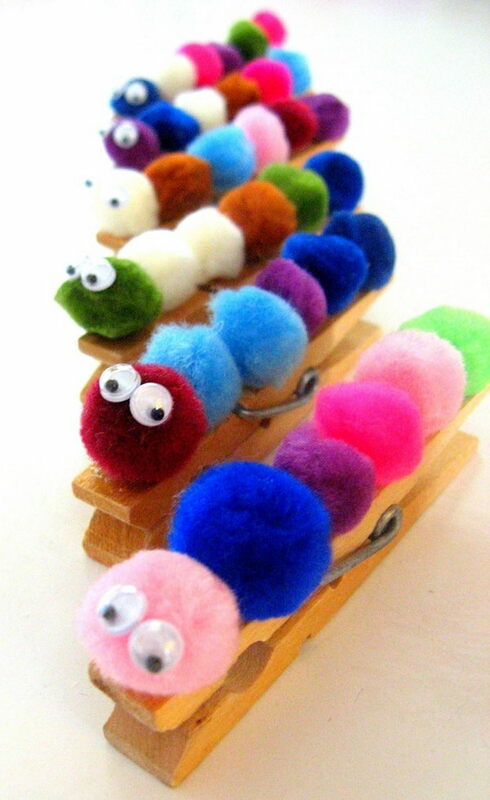 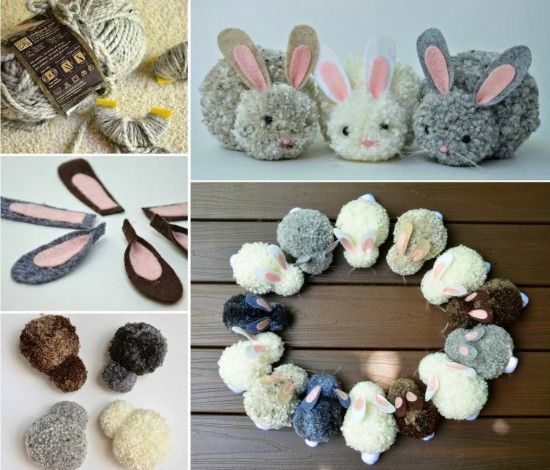 From decor items , party pieces to unique and personalized gifts, DIY pom-pom projects can be used in a variety of craft and decorative projects and have always been on the rise . 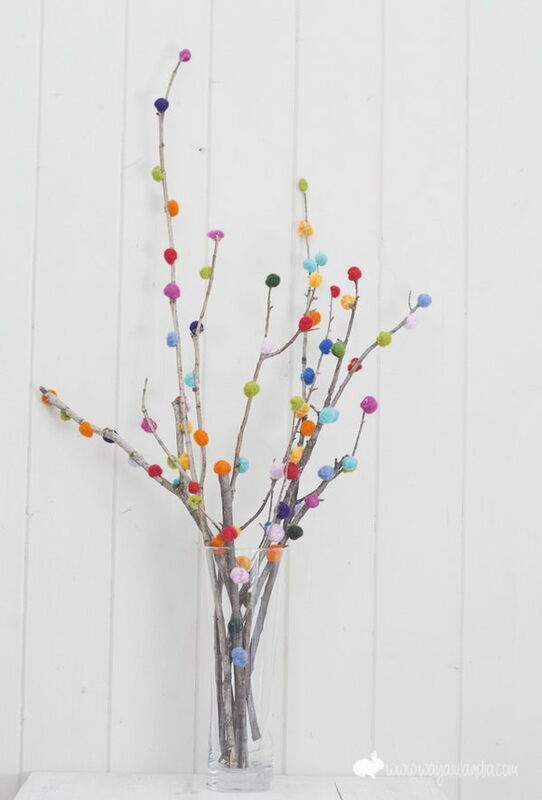 You can glue them to the tops of twigs and place them in a mason jar for a colorful and unexpected bouquet, top gift-wrapped presents with bright and cheery pom poms, string them along a strand of yarn to make a colorful and decorative garland. 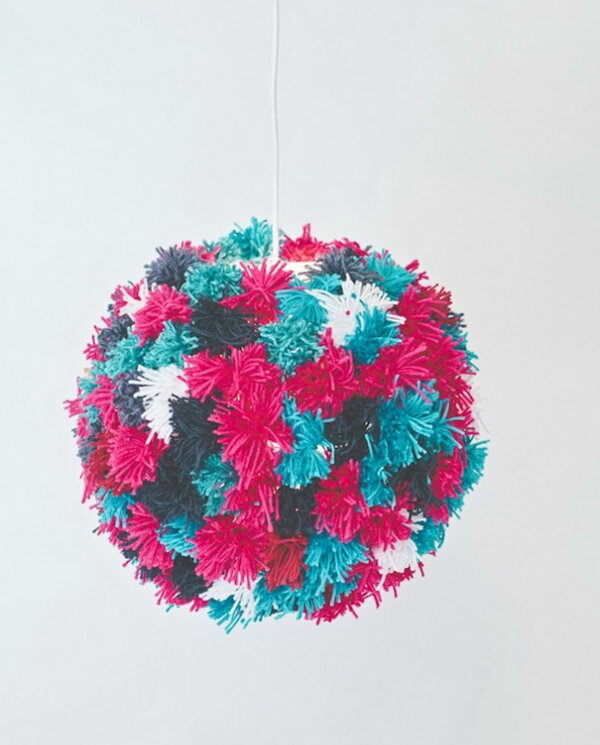 Pom pom decorative projects can bring new energy and festive atmosphere in any room or special occasions, such as weddings and parties. 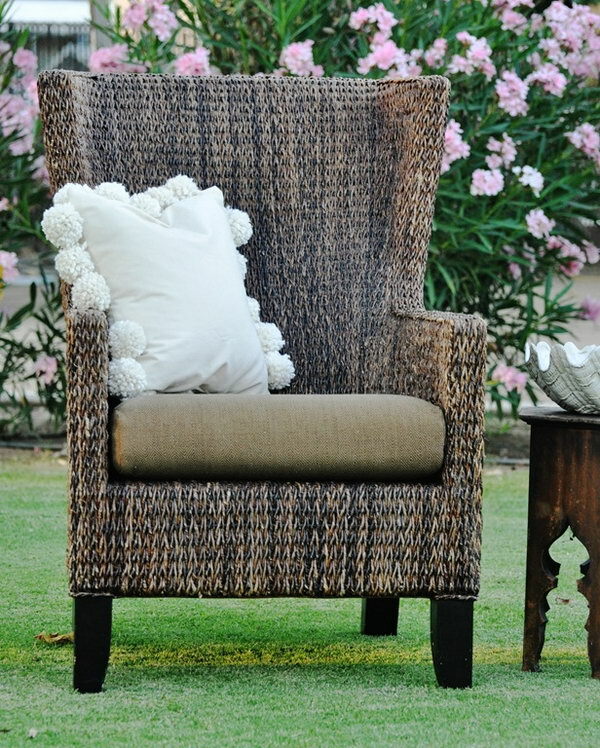 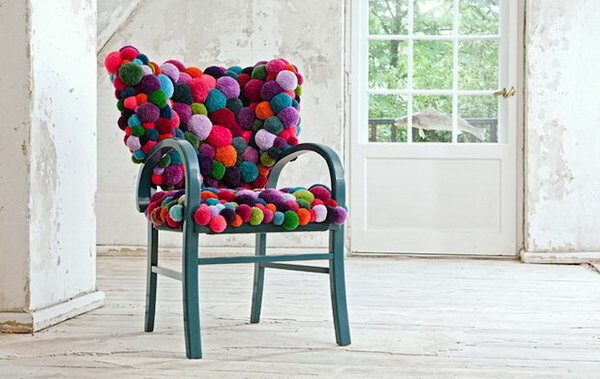 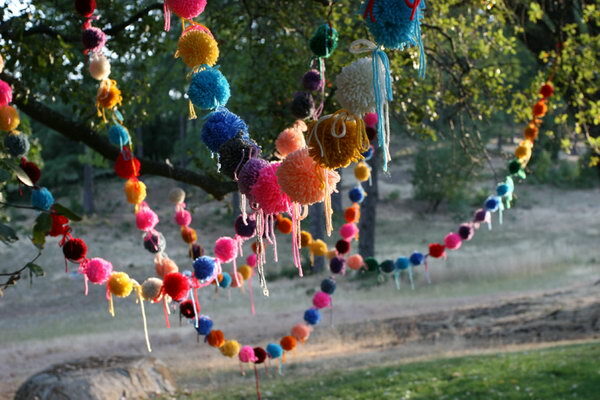 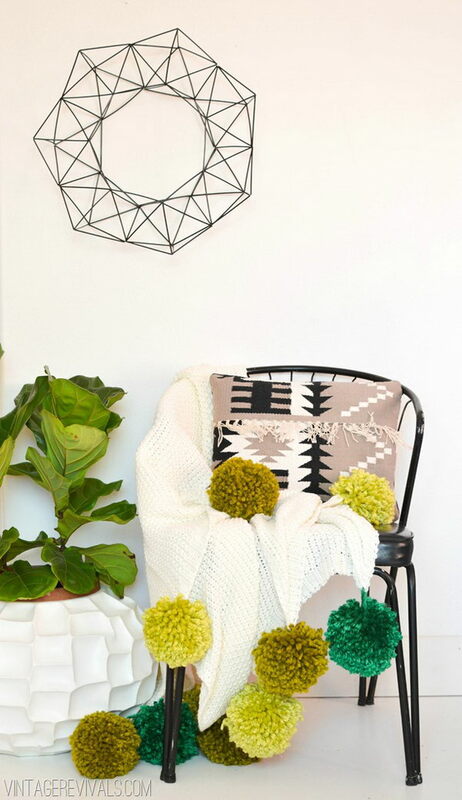 Today we’ve rounded up some easy DIY pom pom project tutorials & ideas for your inspiration. 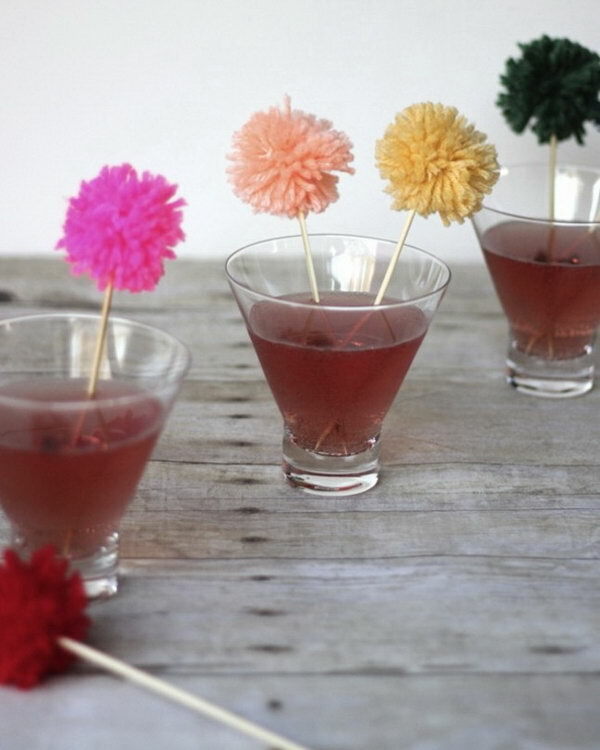 From cocktail swizzle sticks and dreamy party decor, to killer accessories and statement pieces, this roundup has it all. 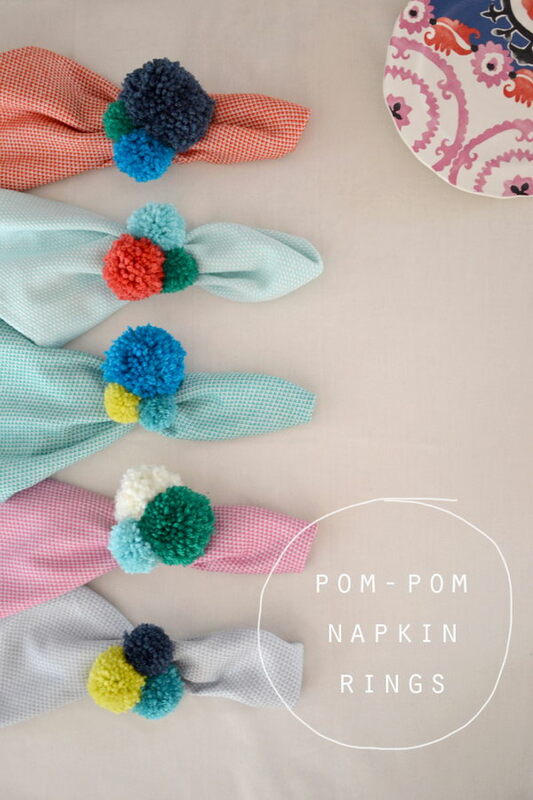 With this list, you can DIY cute pom pom projects to fit your décor or give as a gift and save money. 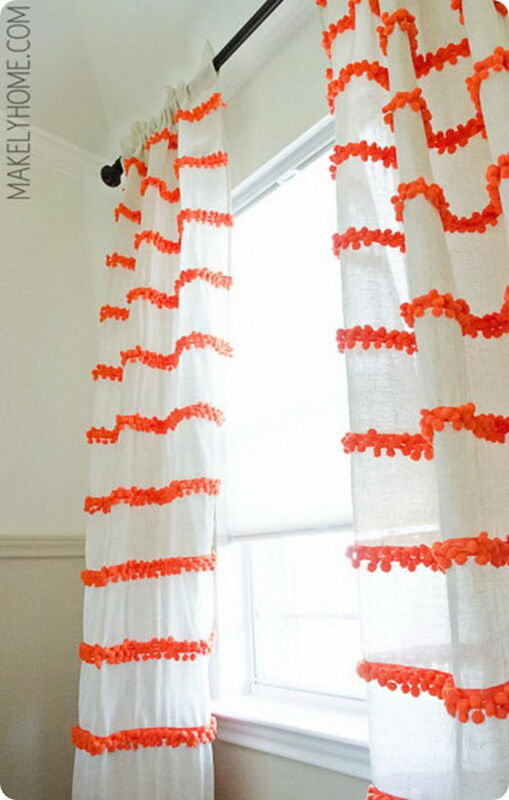 See how to make this one here. 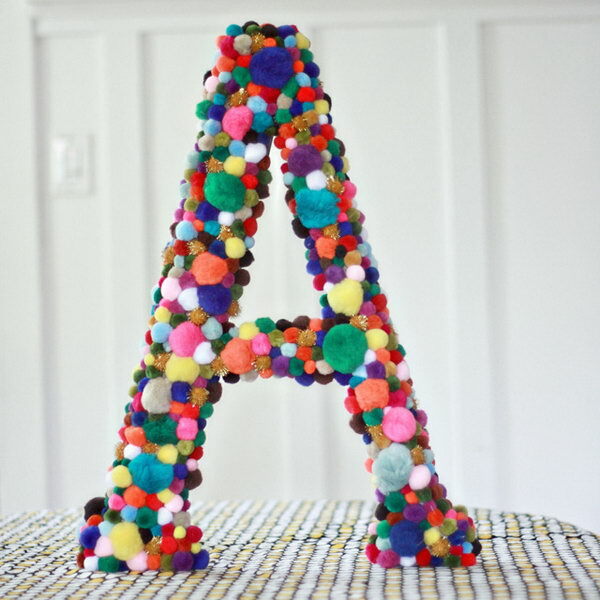 This article is really awesome buddy. 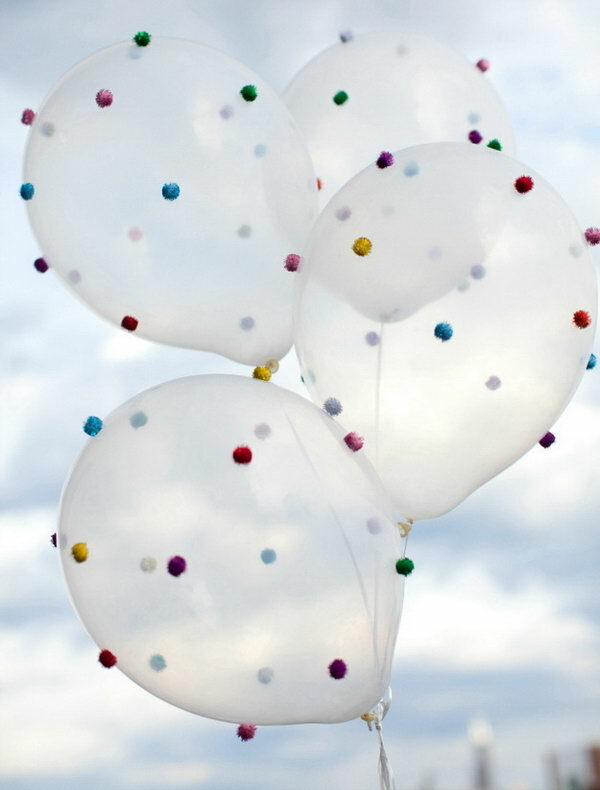 Keep on going its pleasure to follow your post’s.